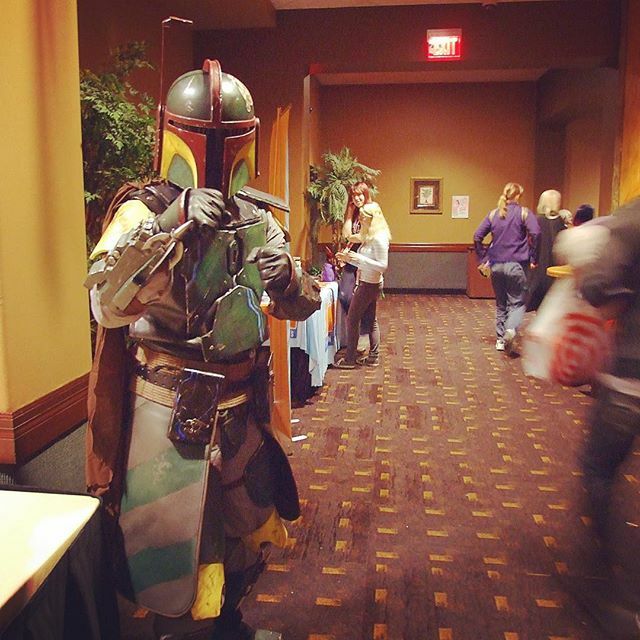 I met Boba Fett at DaishoCon! He didn't try to kill me; not even once! How crazy would it be if he was in The Last Jedi? !